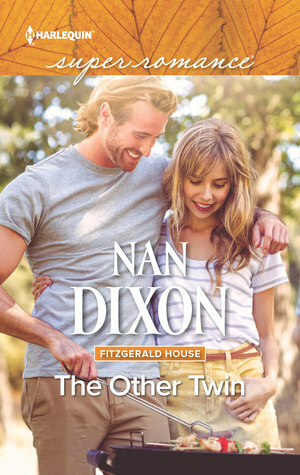 To celebrate my upcoming release, I’m giving away 5 autographed copies of THE OTHER TWIN. You should get them before the book releases! Stop over for a chance to win. Giveaway ends December 19, 2016.